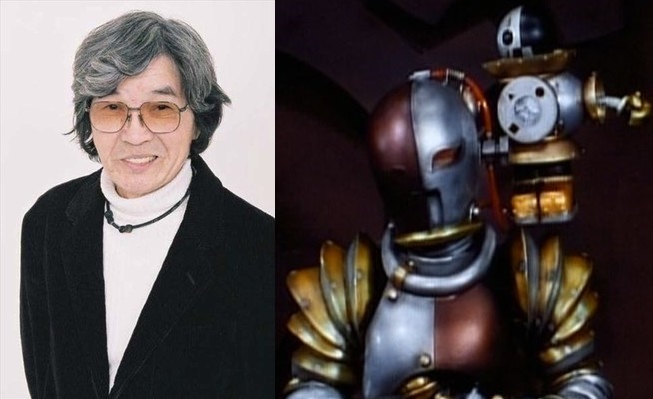 Another sad day for fans like us as the tokusatsu and anime world has lost another one of it's best people with the saddening news of voice actor Kimotsuki Kaneta's passing. Kimotsuki Kaneta, known for giving life to Takeshi Goda's voice in the 1971 Doraemon series and Choriki Sentai Ohranger's Acha, the Baranoian empire's royal buttler as well as some MOTW from Gekisou Sentai Carranger, has passed away at the age of 80 due to pneumonia. We at JEFusion specially me as a solid Ohranger fan, deeply express our condolence and prayers to the family and close friends of Mr. Kimotsuki. At least we have Shout Factory to give us memories of this great character in a few days. RIP, sir. Thank you for your contribution to this great art form which is Tokusatsu.